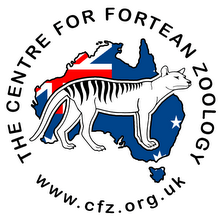 In other parts of the world people seek Bigfoot, Nessie or the Tassie Tiger - but in New Zealand it is an elusive moose that has Kiwis on their edge of their seats. 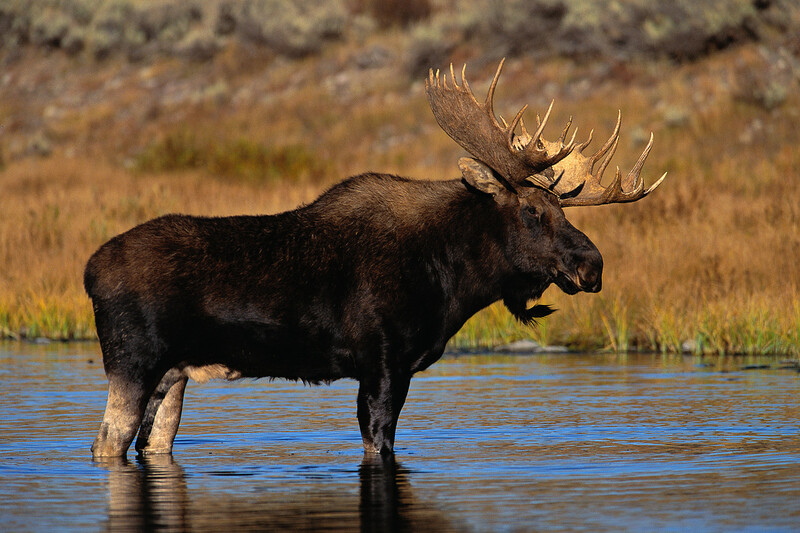 A century after 10 Canadian moose were released in the southern wilds of New Zealand, a company's offer of NZ$100,000 ($74,300) for 'proof of life' has re-ignited speculation about whether any are still alive, The Southland Times reported today. 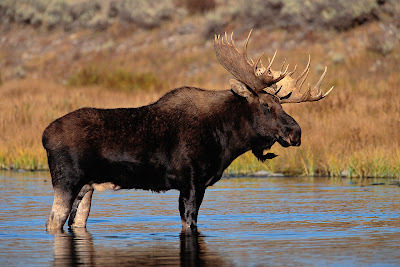 Southland District Mayor Frana Cardno told The Times that some people had searched for the moose for years and she was convinced one would be found in the Fiordland region - New Zealand's least populated area, in the nation's southwest - one day. 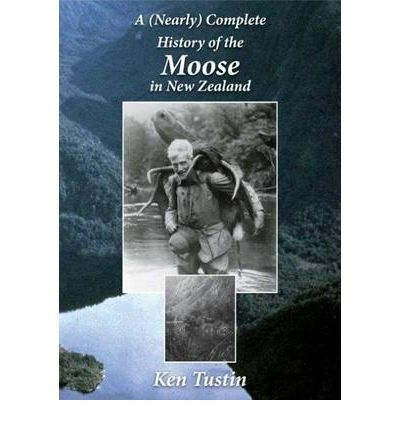 Last year Ken Tustin, of Bull Creek, near Milton, celebrated the 100-year anniversary of the release of moose in Fiordland with a book that details evidence of moose from the area.